The chip in question, the Allwinner A13, is a 1GHz ARM Cortex-A8 processor. 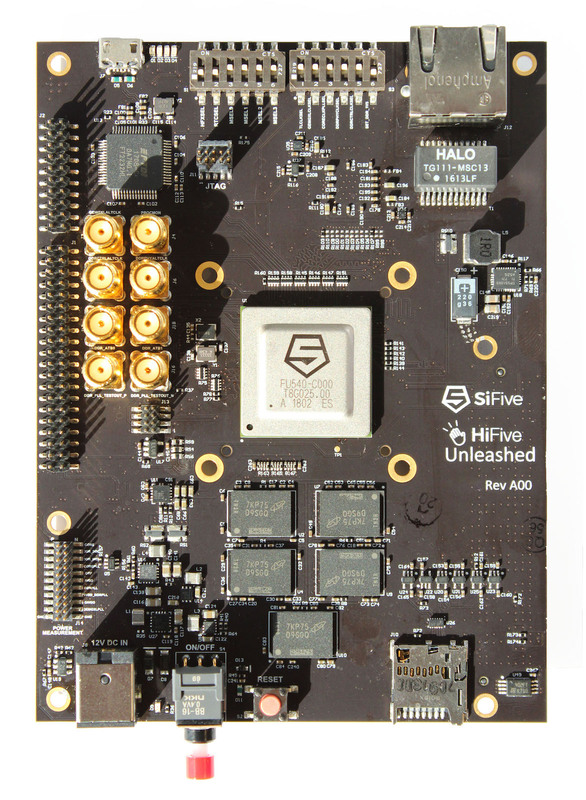 While it’s not much, it is a chip that can run Linux in a hand-solderable package. There is no HDMI support, you’ll need to add some more chips (that are probably in a BGA package), but, hey, it’s only a dollar. If you’d like to prototype with this chip, the best options right now are a few boards from Olimex, and a System on Module from the same company. That SoM is an interesting bit of kit, allowing anyone to connect a power supply, load an SD card, and get this chip doing something. While the Allwinner A13 beats all the other options on price and solderability, it should be noted that like all of these random Linux-capable SoCs, the software is a mess. There is a reason those ‘Raspberry Pi killers’ haven’t yet killed the Raspberry Pi, and it’s because the Allwinner chips don’t have documentation and let’s repeat that for emphasis: the software is a mess. Still, if you’re looking for a cheap chip you can solder at home, this one seems to be the only game in town. We’re really looking forward to seeing what you make with it!